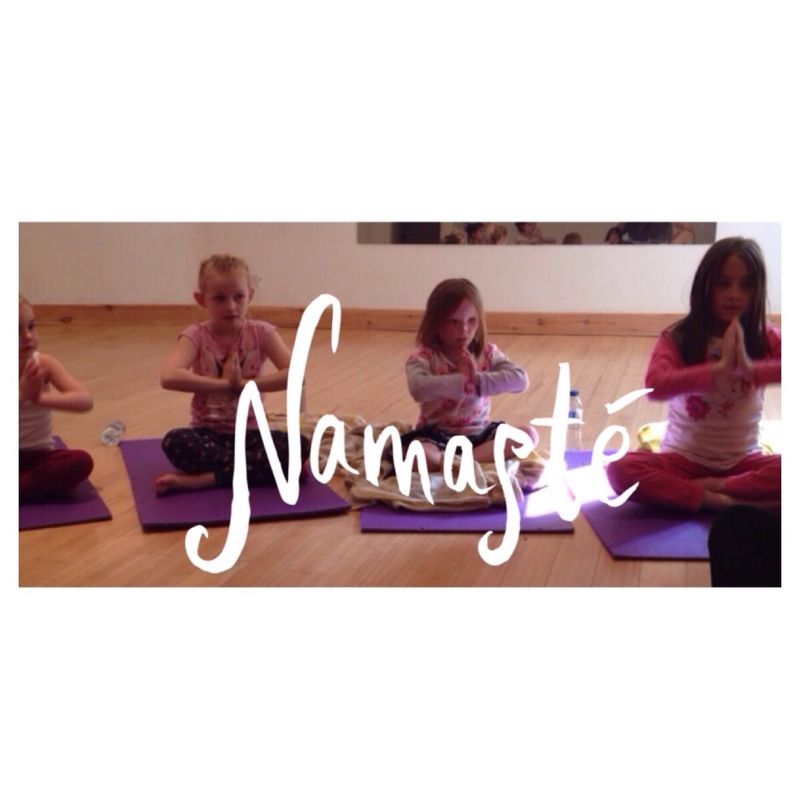 Namasté means that we see the goodness in ourselves and recognise the goodness in each other. It is more than a pose, it’s a feeling. When we bring our hands to our hearts, we are reminded of the feelings of thankfulness for all the amazing things, people and places in our lives. Namasté is a very special way to see the light within one another and we always bring our hands to our hearts to recognise that beauty, love, peace and joy that lives within us! So sit up tall and bring your hands together at your heart. Breathe into your body and be happy that you are your wonderful self! We bring our hands to our head to remember to think good thoughts. We bring our hands to our mouth to remember to say nice words. Bow your head gently to your hands and say Namasté! I see the good in you and you see the good in me!